1. Sort out a bag of clothes/shoes and accessories that you are bored of or no longer wear. 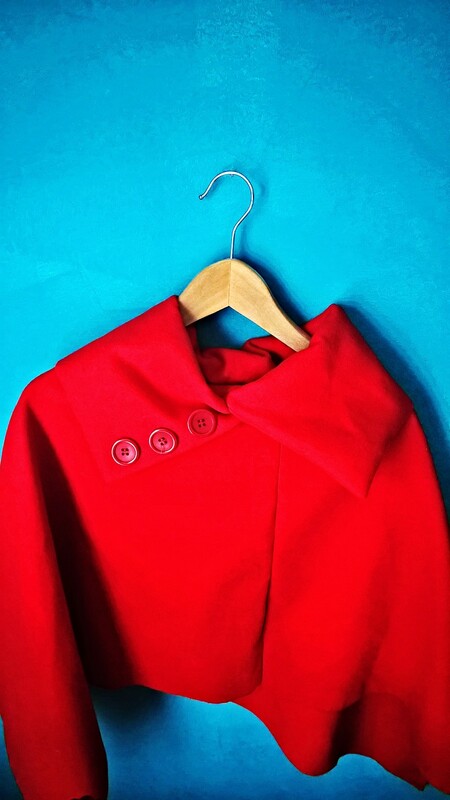 I am lucky that here in Leeds we have a monthly clothing exchange at a fairly local community centre ran by volunteers – it is pretty large scale and great for seasonal changes in your wardrobe, that fat stage after babies and getting bonus pieces. It costs £3 entry and I think that is more than worth it for some of the stuff I come away with and its always a fun time out with friends. I grabbed some new trousers, a few tops and a bag, but here are my top finds this month at the clothes swap that I most pleased with, made me super happy to find and pimped up my wardrobe for the next few months. 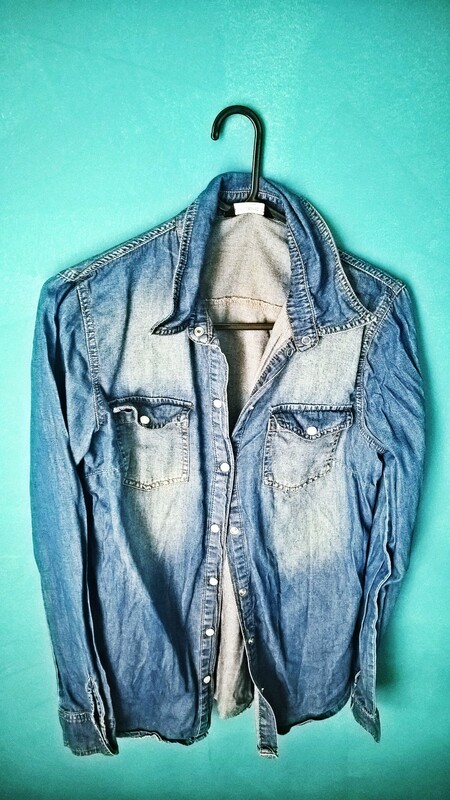 A Denim shirt – I have one in light denim for spring/summer but loved this one from Select of all places for the autumn or under chunky knits for the winter months. 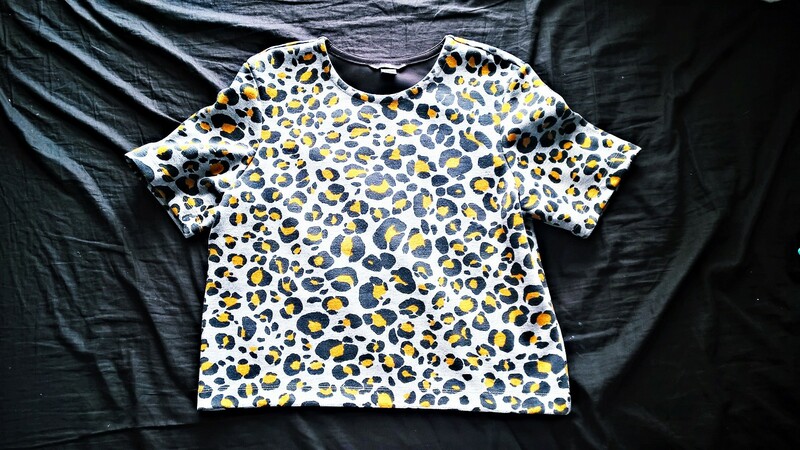 Animal Print top – From H&M and very me. 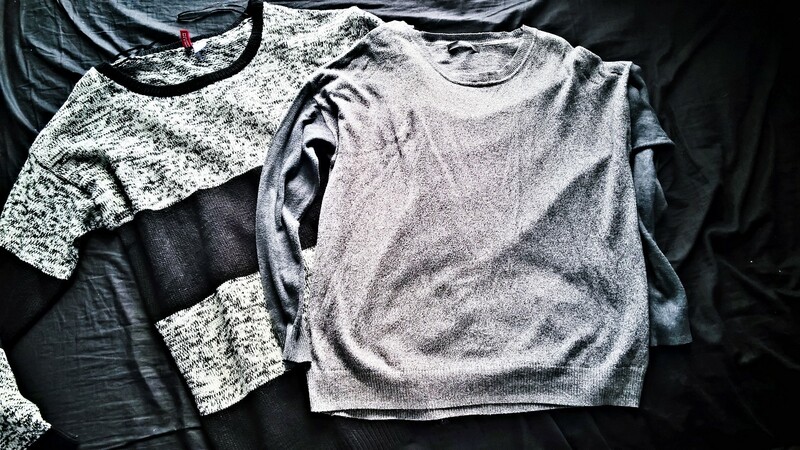 I just love it to wear with a skirt or skinnies and boots. Such a fun piece! 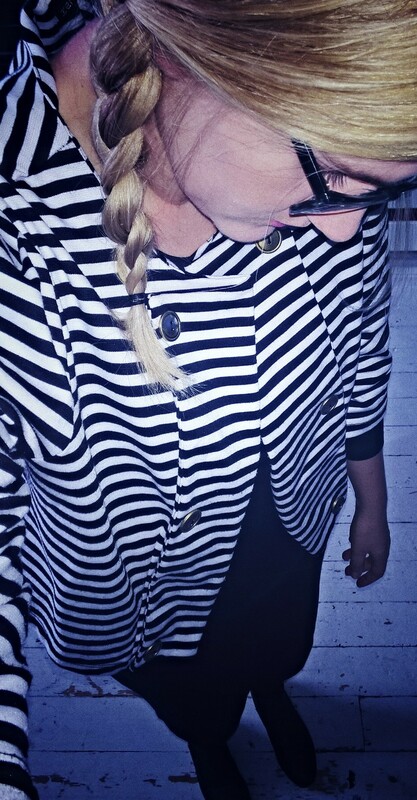 Monochrome Blazer – It is 3/4 length sleeves and a little big, but I think its really quirky and my style. I wore it on Sunday with a black jersey dress, tights and pumps. 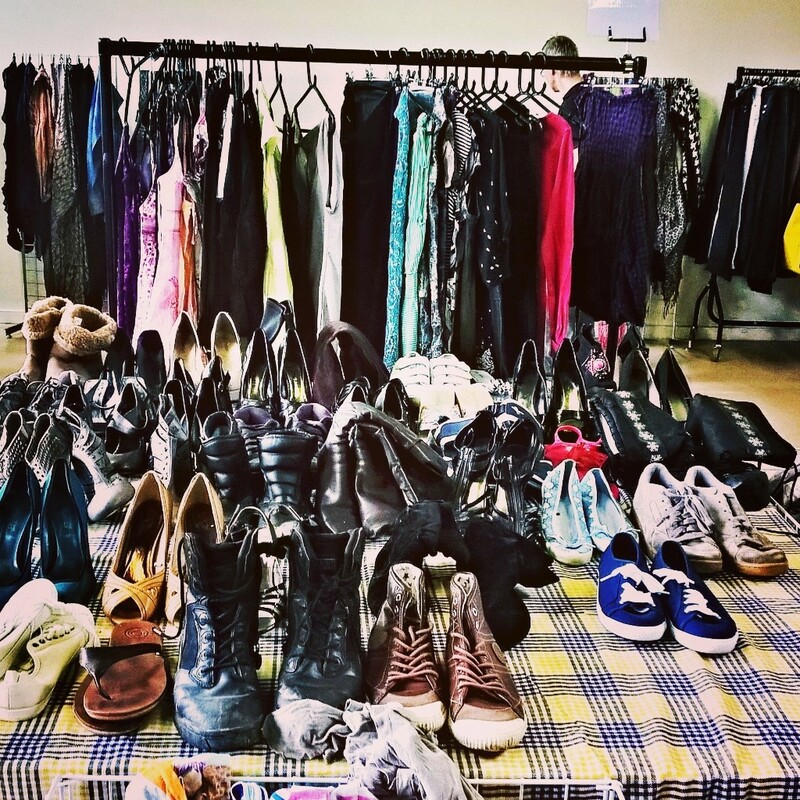 You may not be as fortunate as me to have a regular, community ran clothing exchange nearby, but there is nothing stopping you getting some mates over, some treats in and bring your unwanted clothes, shoes and accessories and have a clothes swap… Remember one woman’s rubbish is another woman’s treasure! !